Acne and rosacea can be a source of long term frustration for patients dealing with one of these skin conditions. Fortunately, there are treatments available. 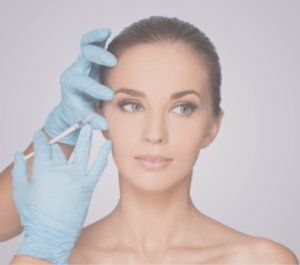 Depending on the severity of the condition, Plastic Surgeon Dr. Williams may recommend one or more modalities of treatment such as ZO skin care, oral antibiotics, compounded ointments, and/or laser treatment. 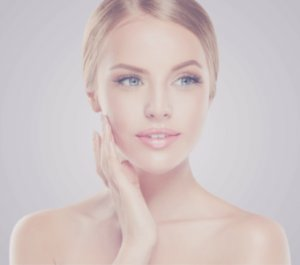 For more information on Acne and Acne Rosacea, or to schedule a consultation, call Peak Rejuvenation at (970) 259-5990 or Request a Consultation.